"Increased recurring revenue, fast video verification, reliable cloud storage and off-site redundancy. Three out of four of these are just a few of the advantages video surveillance as a service can provide. 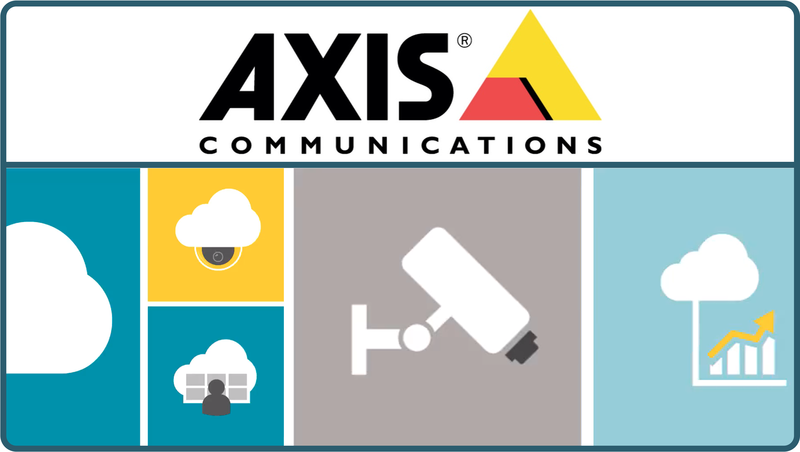 Join us to learn more about a cloud-based video surveillance solution managed and hosted by Axis Communications and many benefits you can gain from adding it to your offering."